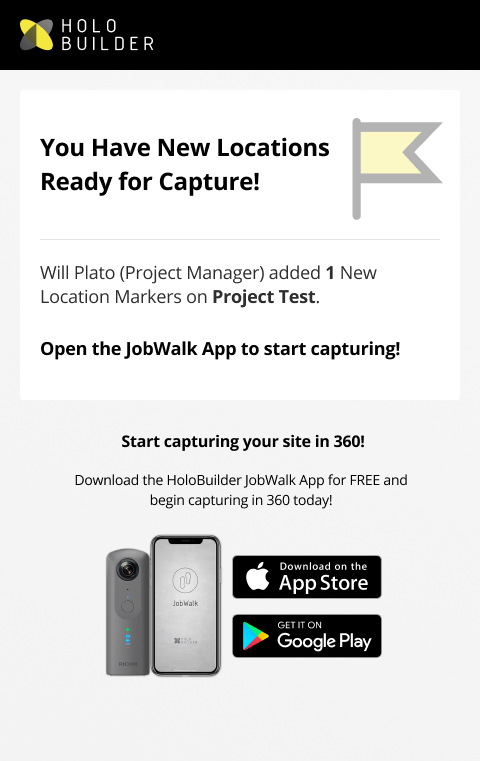 Learn how to do your JobWalk when you have received a notification of new Capture Location Markers. You can then either start capturing right away or double check, edit or add Location Markers in the Web Editor yourself. Login inside the JobWalk App with the email account where you have also received the capture invitation. 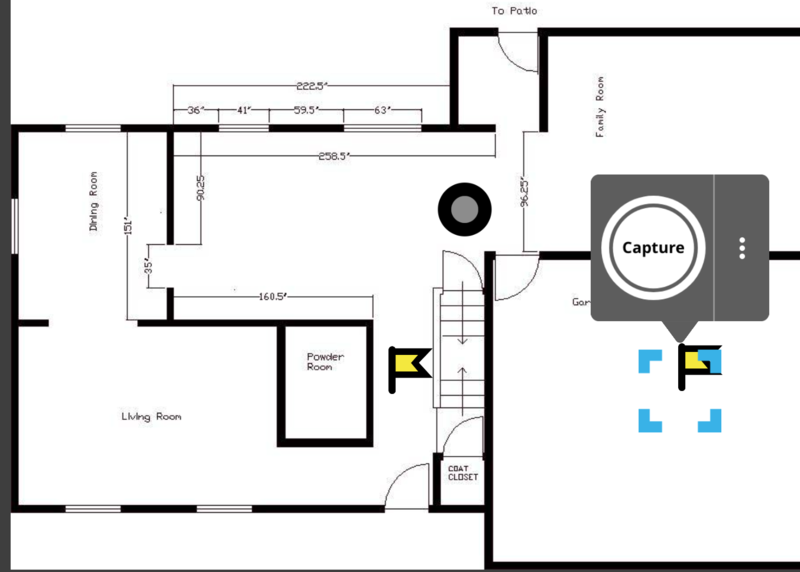 To display the sheet including Location Markers, tap on the preview of the floor plan at the top or at the name in the bottom list. Location Markers are displayed as little flag icons on the sheet, waypoints are shown as circles. Note: Waypoints are locations that already have one or several 360° photos attached to them. The process of capturing the new location works the same as capturing any other location. 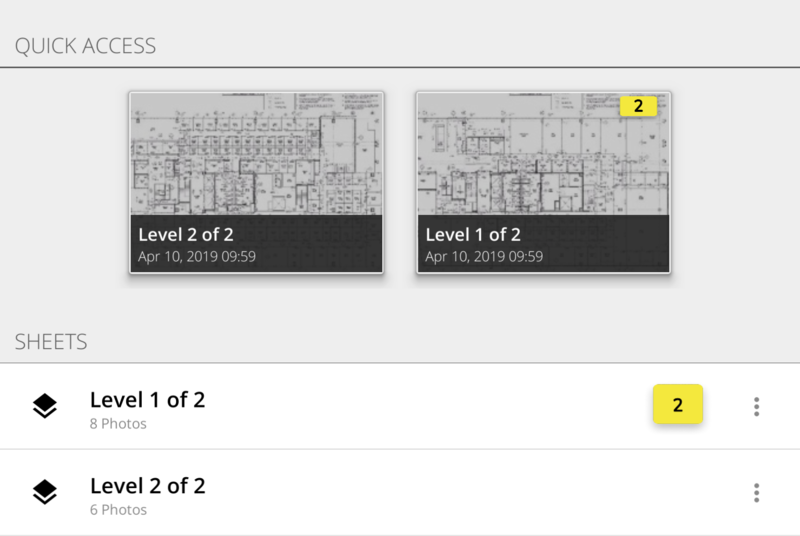 You can capture both marked locations as well as any unmarked locations by tapping on the sheet as you wish. If there are already many waypoints, you might want to only show Location Markers by using the category filters. Just press the filter button in the upper right corner and then select 'Location Marker' in the menu that opens at the bottom.